Beaver Lake - Beaver Dam Park — Float Eureka: Choose your adventure. Enjoy the area around Beaver Dam or explore a few of the 487 miles of shoreline on this beautiful deep-water lake. 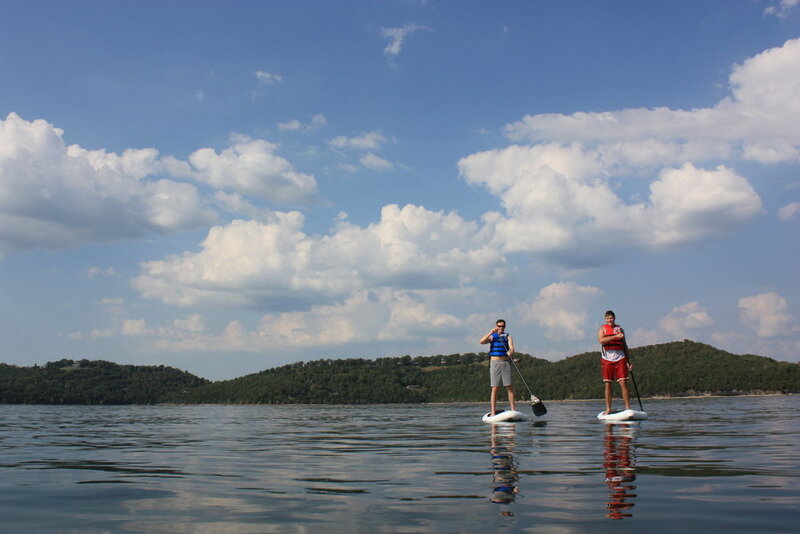 Beaver Lake is an ideal location to learn how to Stand Up Paddleboard, relax and catch some rays on the shore, or drop a line for bass, crappie, or catfish from the comfort of your kayak. Pack a lunch and set up at picnic table on one of the many recreational sites that border the lake. The Army Corps of Engineers may require payment of a $5 day-use fee depending on the specific site you choose.